Everyone knows the importance of finding a great asset manager, but to take full advantage of your investments you also need to understand the different accounts where the investments will be held. In Canada, there are several types of investment accounts that investors can open, each with different characteristics and features. Broadly, these can be categorized as registered and non-registered accounts. Let’s begin by discussing non-registered accounts first, and then transition into looking at the various registered options available. If at any time, you would like to check contribution amounts for any specific registered account, these can be found on the Government of Canada website, by clicking here. Non-registered accounts can be thought of as the “basic” investment account that can be opened at almost any financial institution. There is no limit to how much money you can add to or withdraw from a non-registered account (except in the event of margin trading which we will cover in Canadian Investment Accounts Part 2). When opening a brokerage account, the basic investment account, you have the option of choosing a full-service or discount brokerage. Discount brokerages offer no investment advice – you, as the investor, make all investment decisions. With full-service brokerages you will have access to “a wide array of services and products, including financial and retirement planning, investing and tax advice and regular portfolio updates.” The drawback to having these additional features is the additional annual cost, which is roughly 1-2% of your portfolio value. The differences in level of service included with a discount brokerage account versus a full-service brokerage account can also apply to registered accounts, which could be set up in a similar fashion. In a non-registered account, interest income is fully taxed at your marginal tax rate, while dividends and capital gains are considered separately. Dividends are subject to special taxation, which involves adjustments to the final amount as well as a dividend tax credit. As a result of this, dividends are taxed at a lower rate than income. Capital gains are calculated on a net basis: you would calculate all of the capital gains and losses in your account, net the amount, and pay taxes on 50% of this amount. Before any investor rushes to open a non-registered account to start investing, I would strongly advise to fully utilize any TFSA room that is still available (more on this below). The RRSP (Registered Retirement Savings Plan) is another type of registered account that can offer tax benefits. The requirements to open an RRSP are as follows: you must be under 69 years of age, have available contribution room, and file income taxes with the Canadian Government. Once eligible, you have the option of opening a self-directed (discount), or managed (full service) account, based on your comfort with investing. In a managed RRSP, “whoever is responsible for managing the investments in your account will make all the necessary investment decisions on your behalf.”3 Alternatively, you can “elect to manage your retirement assets yourself and choose a self-directed RRSP.”3 The RRSP is similar to the TFSA: you have a specific contribution limit per year, which can accumulate if unused. Contributions to an RRSP account for the current tax year can be made until March 1st of the following year. The benefits of an RRSP account are significant: contributions allow you to reduce your income tax in a specific year, and investments in your RRSP grow tax-free (until you withdraw them from the account). 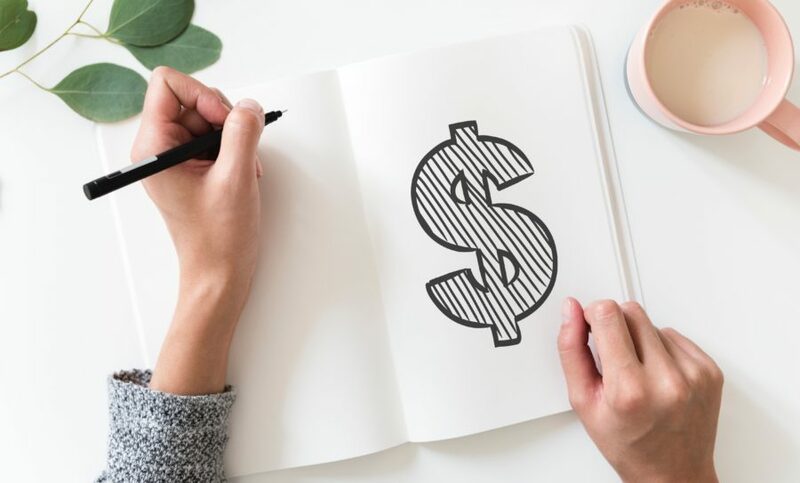 Where the RRSP falls short of the TFSA is when it comes to withdrawals from the account – a withholding tax is applied when taking money out for any reason other than retirement, post-secondary expenses, or the purchase of a new home. Early withdrawals also reduce your contribution room by the amount of the withdrawal, which you can never add back to the account. Exceptions such as the Home Buyer’s Plan (HBP) and Lifelong Learning Plan (LLP), will be discussed in more depth in future articles. Once you are ready to retire, you turn your RRSP into a RRIF (Registered Retirement Income Fund), and you can no longer contribute to it. If this is not requested, the RRSP to RRIF conversion is done automatically at 71 years of age, with withdrawals that must begin, at the latest, at age 72. The RRIF forces you to withdraw a minimum amount per year from your investments based on your age (minimum withdrawal formula can be found here), and this minimum amount is taxed as income at your marginal tax rate. Amounts greater than the minimum will face the same withholding taxes as early withdrawals from an RRSP. The minimum is based on hypothetical figures, (similar to the 4% withdrawal rule), which should allow for your savings to last throughout your retirement, and it also allows the government to recover the taxes that you have deferred. 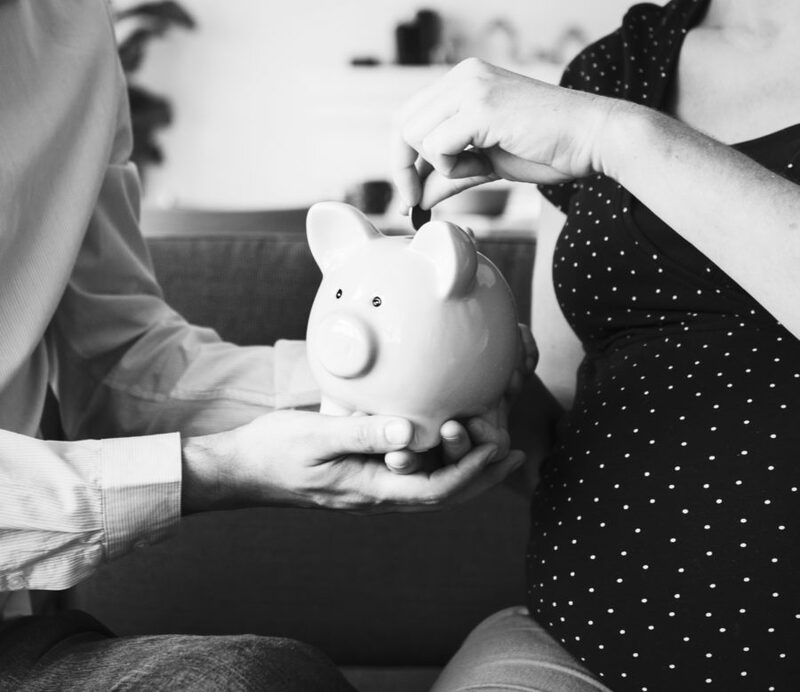 The logic behind saving early within an RRSP is that you will withdraw the money at a much older age, when you will be in a lower tax bracket. Although a large portion of possible account types have been discussed above, several other account type will be discussed in part two of the series. To continue learning about Canadian registered investment accounts click here.